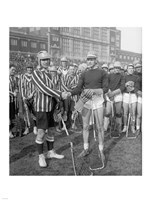 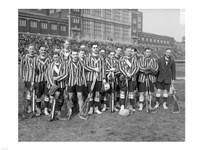 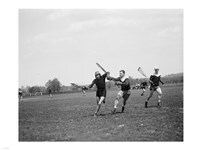 Lacrosse has been a sort of aristocratic sport, pretty much, like golf. 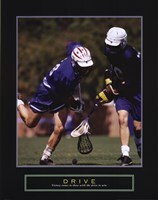 But, the sport is globally recognized and people always know, when it’s lacrosse or not. 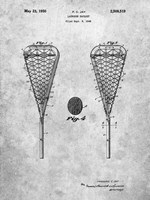 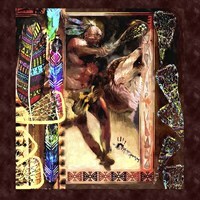 Lacrosse wall art prints that are collected in this category are, in the first row, a great selection for those, who enjoy playing lacrosse and everything related to it. Lacrosse wall art is a great reminder yet a wonderful decor solution. 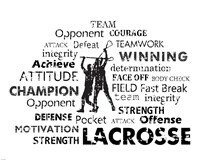 Furthermore, if you aren’t a lacrosse fan, you still might want to add one of our lacrosse clubs wall art prints to your interior, as all of them are simply wonderful art pieces. 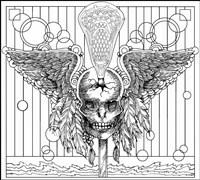 We have found the top-notch lacrosse wall art prints and gathered them in one place, so now you can enjoy them here in our online gallery. 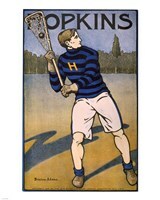 Some prints are truly unique and you won’t find them in any other gallery. 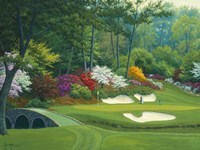 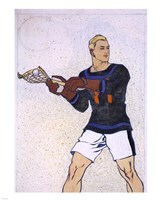 Also, our gallery’s lacrosse wall art prints include a broad range of types of artwork, such as paintings, photographs, pinups, etc. 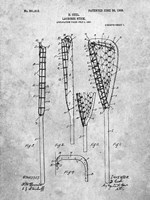 Many of these lacrosse clubs wall art pieces as well feature nature, which makes them even more appealing, than just artwork focused on lacrosse only. 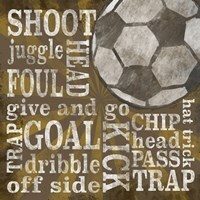 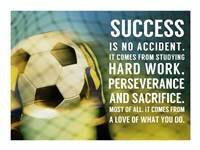 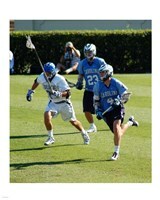 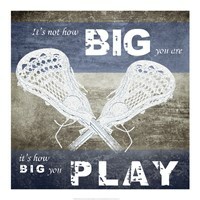 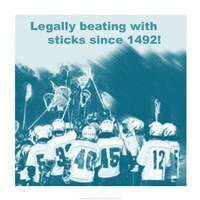 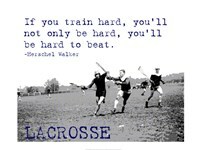 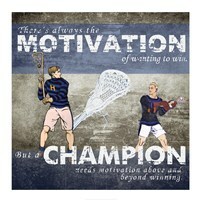 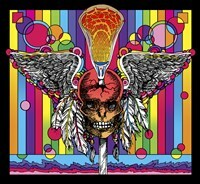 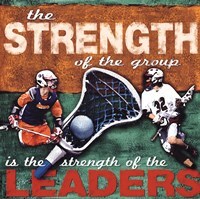 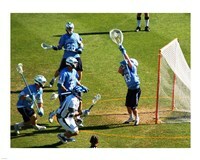 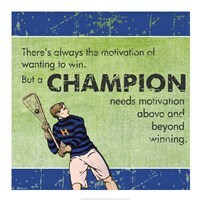 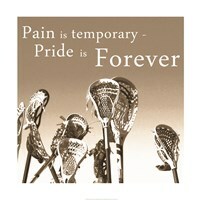 A good lacrosse wall art print may as well make a great present for someone, who is dear to you. 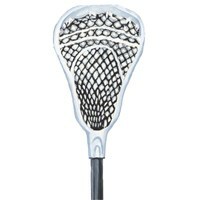 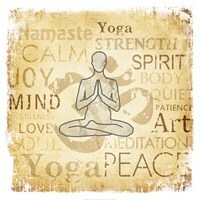 We offer the best solutions in terms of prices, quality, and shipping options. 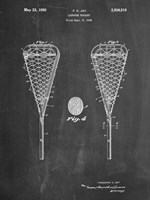 Purchasing a lacrosse wall art print from us means buying a high-quality print made via the most forefront technologies on the finest materials.